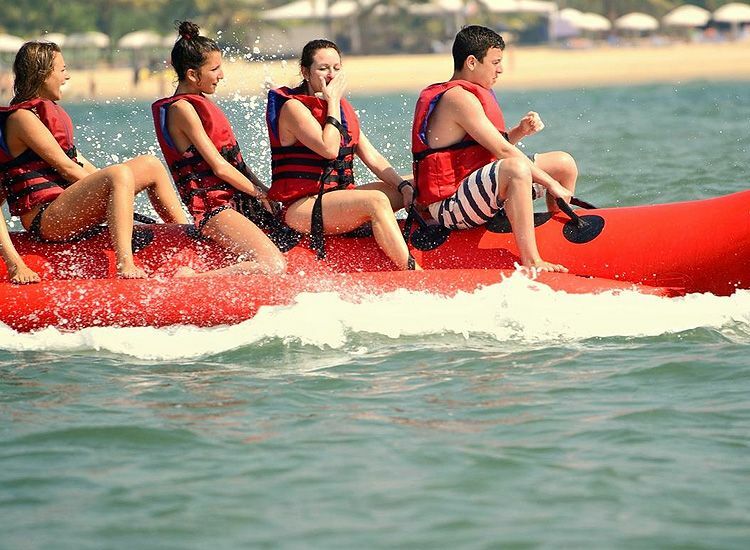 Be it a honeymoon or special vacation, a summer in Goa is all about adventure, exploration and sightseeing. 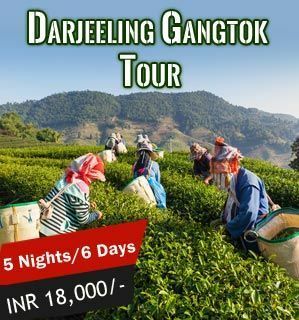 Goa travel this summer promises to be an incredible experience with lots of amazing travel packages. Hats and umbrellas with the splashes of cocktails and cold drinks, Goa packages include all facilities to supplement your stay at the beach paradise in India. You indeed leave your foot prints on the sands of Goa, and treasure the memories spent there for a long time to come. 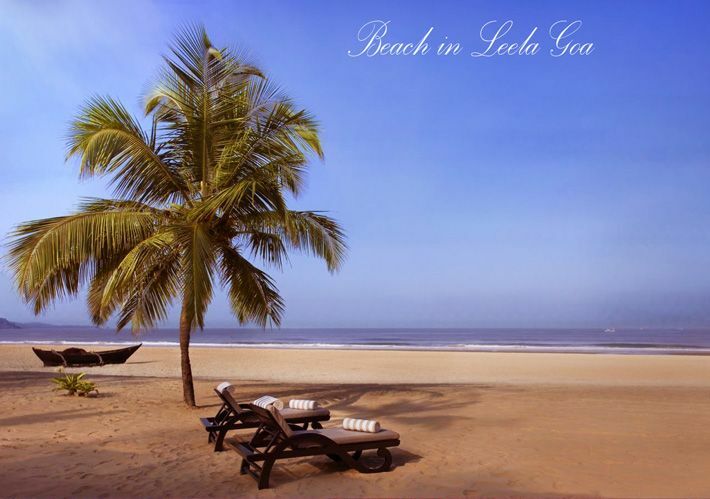 The amazing experience of the lagoons, lakes, and beaches come alive with your stay at the Goa hotels and resorts. 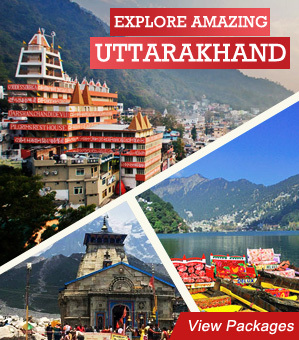 Indian Holiday brings an array of hotels for you to choose from with their variety in prices and facilities. 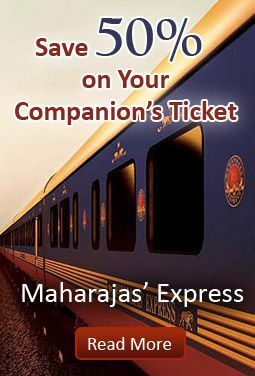 If you are planning to travel to India, chances are that you land up in Goa without knowing where to go, stay, and see. Indian Holiday has many Goa packages for sightseeing, excursions from Goa, and hotel stay. Experienced staff and representatives ensure that you have a safe vacation with family and friends. Goa tour packages saves you from all the hassles that a traveler has to go through, especially those new to Indian culture. 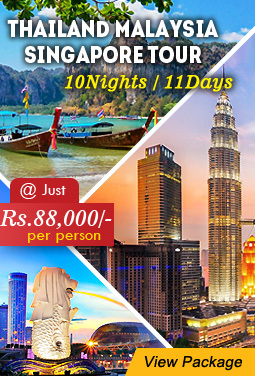 Packages vary from 15 nights/16 days to 7 nights and 8 days including trip to Mumbai and Cochin. The urban life of Goa has an aesthetic blend of urban life, beaches, and the old village lifestyle which is integral to the state. No sooner do you reach Goa than you realize that beauty of nature is not the only reason why you are there. You have scores of landmarks to see, old churches to pray in, along with lots of forts to explore. 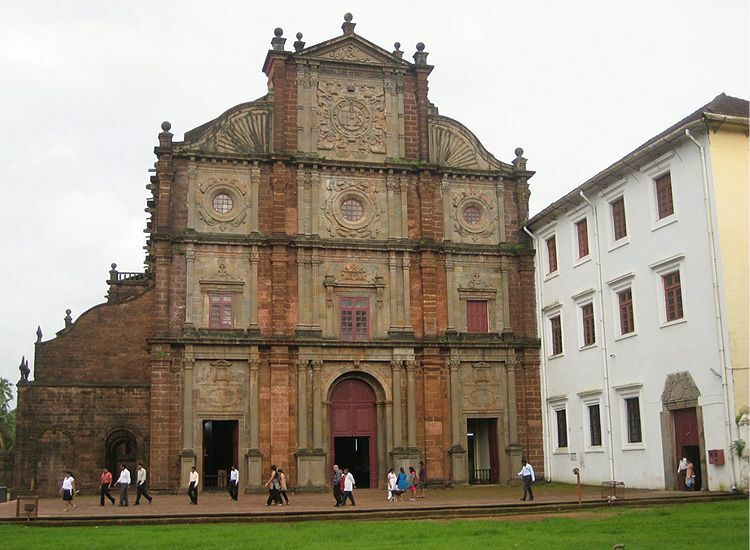 The old churches in Goa stand as reminders of its Portuguese past. A visitor is simply amazed by the monuments, their designs, and the marvelous work of art. 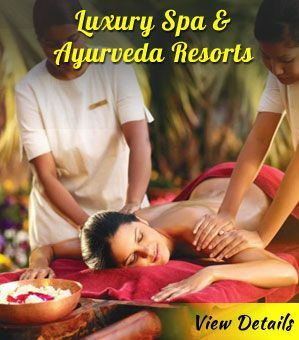 Luxury hotels in Goa are cocoons of comfort with spas to rejuvenate you, parlor, swimming pool, bar, lounge, and banquet facilities. 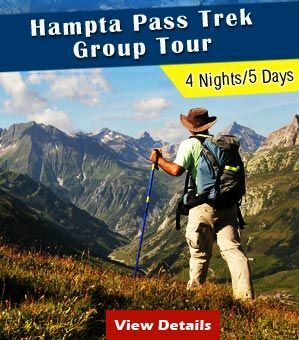 Tourists who are looking for complete peace and solitude will find an abundance of them at the palm groves and lawns adjoining these hotels and resorts. 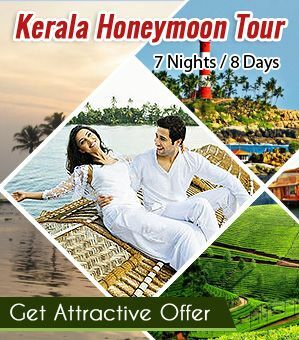 Goa packages for hotels are not without the room comforts and other amenities making your trip Indianholiday.com worth every penny. Delicious seafood, dance at the ship deck off the Mandovi shores, the skyline, beaming with the beauty of the place and other such incredible vistas simply steal your heart. Your journey to Goa is extremely special for the time you spend there, the resorts you relax at and the photos that give you a smile! !